Physics biking group was a success! 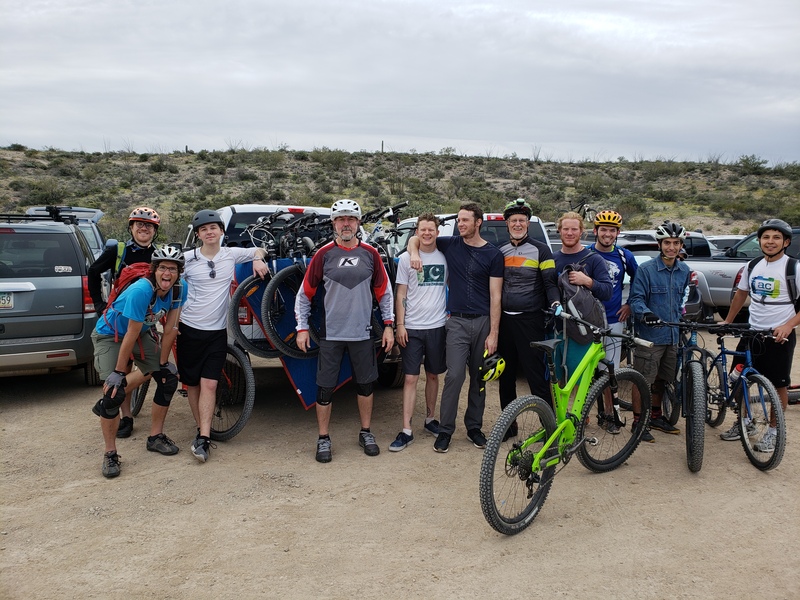 On Sunday, February 10th at 9AM, eleven people showed up for the first Physics mountain bike group ride at Sweetwater, including five grad students, 3 undergraduate students, one professor and two family members. We plan to continue these rides, perhaps as often as once a month. Everybody had a great time! Please email Charles Stafford (stafford@physics.arizona.edu), if you are interested in joining!